Use powerful and high-performance MCU processor. The users can set function of use according to their requirements. It fully reflects the smart property of our products as a unique advantage. Threshold values of low-voltage protection can be set. 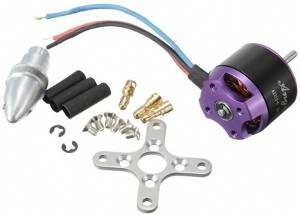 With internal SBEC, the operating power to start steering engine is strong and the power dissipa is small. 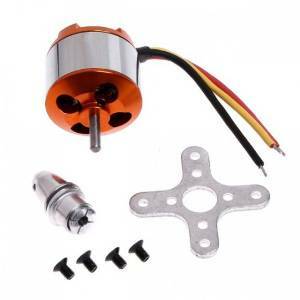 Good safety performance under energization: the motor will not start at the time of power on regardless of the location of pull rod of throttle in controller. et alarm sound. And judge the working situation after power on. The company has completed intellectual property on the product. The product can be continuingly updated and upgraded. The product can be made to customers’ requirements. Features: - Drive tube and high-power Mos, and Mos tube plus a separate heat sink, Extreme low output resistance of the PCB(printed circuit board),super current endurance. 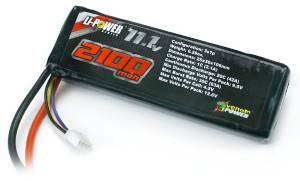 - The power input uses extreme low output resistance greatly enhance the power stability, and has the protective effect on the battery. - Safety electrical function: when the power is turned on, regardless of the throttle stick in any position does not start the motor immediately, to avoid personal injury. 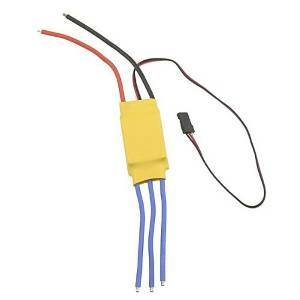 - Separately voltage regulator IC for microprocessor. providing good anti-jamming capability. - Supported motor speed (Maximum): 210000 RPM (2 poles), 70000 RPM (6 poles), 35000 RPM (12 poles). - Using Simon K’s a dedicated multi-copter program tgy_debug, and the master chip with high stability crystal oscillator, making the motor control to more precise. The KK Multicopter V5.5 Multi-Rotor Control Board controlled by an Atmega168PA 8-Bit RISC based micro controller and has 3 single axis ENC-03RC x3 gyros for reliability. 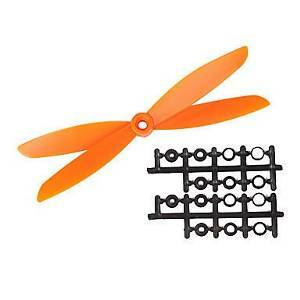 It is capable of supporting 2, 3, 4 and 6 rotor models as well as fixed wing models. It features 2 flight modes, "+" and "X". 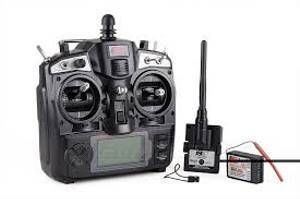 "+" flight mode is ideal for beginners and is the default mode, while "X" is the sport mode for more experienced fliers. Light weight and compact, the KK Multicopter V5.5 can fit in the smallest of craft by using a small piece of double sided tape to install. The next evolution of the rotor revolution is here!! The KK2.1.5 is packing new found power with updated sensors, memory and header pins. 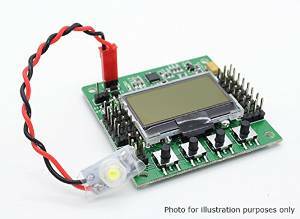 The KK2.1.5 is next big evolution of the first generation KK flight control boards. The KK2.1.5 was engineered from the ground up to bring multi-rotor flight to everyone, not just the experts. The LCD screen and built in software makes install and setup easier than ever. A host of multi-rotor craft types are pre-installed, simply select your craft type, check motor layout/propeller direction, calibrate your ESCs and radio and you’re ready to go! All of which is done with easy to follow on screen prompts! The original KK gyro system has been updated to an incredibly sensitive 6050 MPU system making this the most stable KK board ever and allowing for the addition of an auto-level function. At the heart of the KK2.1.5 is an Atmel Mega644PA 8-bit AVR RISC-based microcontroller with 64k of memory. An additional polarity protected header has been added for voltage detection, so no need for on-board soldering. A handy piezo buzzer is also included for audio warning when activating and deactivating the board. The KK2.1.5 added polarity protection to the voltage sense header and a fuse protected buzzer outputs, in case something is accidentally plugged in incorrectly. The voltage sense line has been updated for better accuracy. The board is clearly labeled and the voltage sense line color has been changed to red for easy identification, making installation and connections a snap. If you’re new to multi-rotor flight or have been unsure about how to setup a KK board then the KK2.1.5 was built for you. The 6 Pin USBasp AVR programming interface ensures future software updates will be quick and easy. Ardupilot Mega (APM) is a professional quality IMU autopilot that is based on the Arduino Mega platform. This autopilot can control fixed-wing aircraft, multi-rotor helicopters, as well as traditional helicopters. It is a full autopilot capable for autonomous stabilisation, way-point based navigation and two way telemetry with Xbee wireless modules. Supporting 8 RC channels with 4 serial ports. 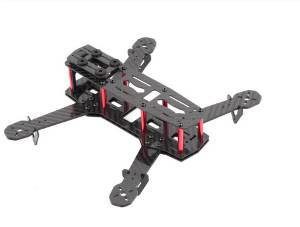 The Q450 V3 is a well thought out 450mm quad frame built from quality materials. The main frame is glass fiber while the arms are constructed from ultra durable polyamide nylon. This version 3 of the Q450 features integrated PCB connections for direct soldering of your ESCs. 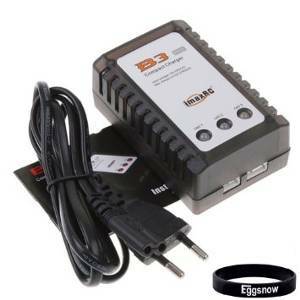 This eliminates the need for a power distribution board or messy multi-connectors keeping your electronics layout very tidy. 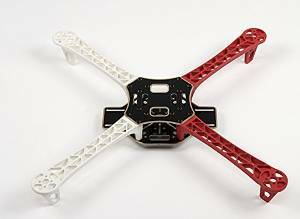 V3 also comes with stronger molded arms over V1 and V2, so no more arm breakage at the motor mount on a hard landing. Assembly is a breeze with pre-threaded brass sleeves for all of the frame bolts, so no lock-nuts are required. It utilizes one size of bolt for the entire build, making the hardware very easy to keep in order and only requiring one size of hex wrench to assemble. 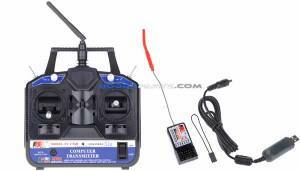 Features: Channels: 6 Channels Model Type: Heli, Airplane, Gliders RF Power: Less than 20db Modulation: GFSK Code Type: PCM Sensitivity: 1024 Low Voltage Warning: LED DSC Port: Yes Charger Port: Yes Package Includes: FS-R6B Receiver The transmitter requires a PC to modify any of the channel variables, including mixing and servo reversing.